SOUTH LONDONERS SQUEEZE WERE CHART REGULARS FROM THE LATE 70S TO THE LATE 90S, WITH SONGWRITERSIN- CHIEF CHRIS DIFFORD AND GLENN TILBROOK LABELLED “THE NEW LENNON AND MCCARTNEY”. APPARENTLY, THEIR EX-KEYBOARDIST IS A FAMILIAR FACE ON THE SMALL SCREEN. They took their name from a Velvet Underground album title and boast a songwriting partnership that once elicited comparisons with Lennon and McCartney. 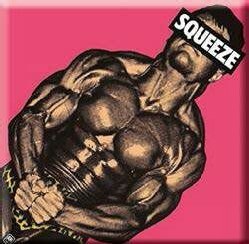 And 45 years after forming in South London, Squeeze continue to record and tour, their legacy still very much extant. Founding members Chris Difford and Glenn Tilbrook, lyricist and musical foil respectively, were joined by keyboard player Jools Holland and drummer Paul Gunn in the first incarnation of the group, with Gunn later replaced by Gilson Lavis and Harry Kakoulli added on bass. John Cale produced their debut EP and most of their eponymous first album, before they took control themselves on second LP Cool For Cats. It proved a shrewd move as the singles – the title track and Up The Junction – set a template that merged kitchen sink narratives and a New Wave sound – both reached No.2 in the UK. 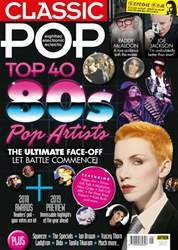 Further hits were culled from Argybargy and fourth album East Side Story before Holland quit, to be replaced by ex-Roxy Music and Ace alumnus Paul Carrack. It’s his vocal that adorns one of the band’s best known and most loved songs, Tempted. Carrack himself left soon afterwards. By 1984, Squeeze had split, only to reform the following year (with Holland) for Cosi Fan Tutti Frutti. 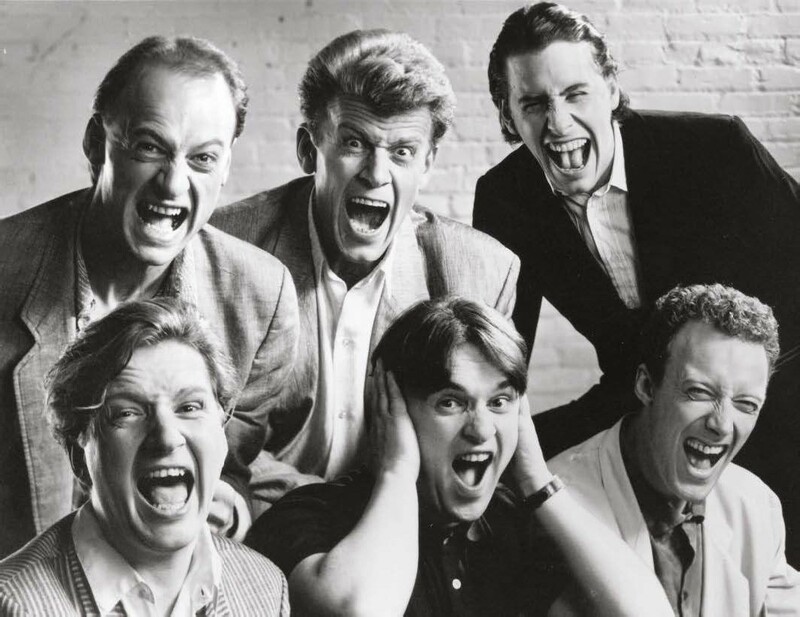 The line-up went through several subsequent changes – Difford and Tilbrook remained, and indeed remain, the only constants – but Squeeze continued to release singles and albums of redoubtable quality, enjoying their biggest success Stateside with 1987’s Hourglass. They broke up again in 1999, with Difford and Tilbrook embarking on solo projects and, away from music, undertaking charity work. Since reuniting again in 2007, their influence has been acknowledged with a spate of accolades – including an Ivor Novello for Outstanding Contribution To British Music, a Nordoff Robbins Icon Award and a prestigious PRS for Music Heritage Plaque – and by younger artists such as Mark Ronson, Lily Allen and Kasabian. In 2017, Squeeze issued their 15th studio album, The Knowledge, which peaked at No.25 in the UK.